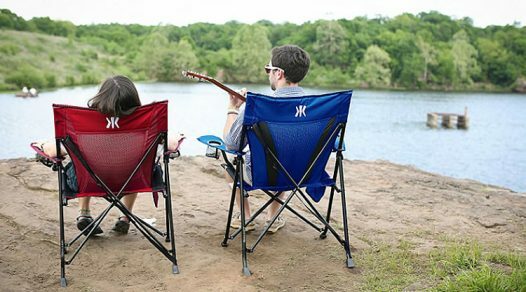 Keep flying insects and mosquitos away from your vicinity. 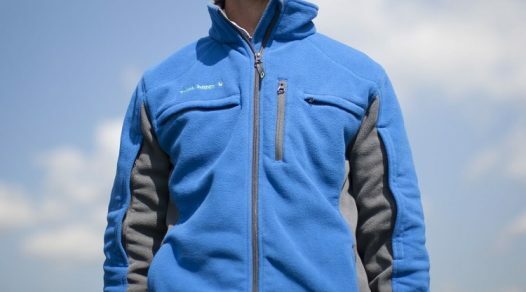 How do you get rid of flying insects and mosquitos within your vicinity? 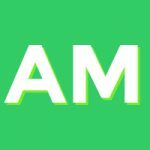 One method is to use a mosquito coil that releases fumes that are intended to keep these little cretins away, whether you’re using it within a hotel room, your home or campsite. Here are our top 5 best mosquito coils. 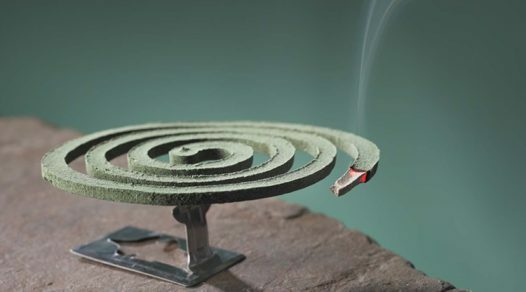 Created for the purpose of repelling mosquitos and other insects, a mosquito coil is an ingenious device that is made from a dried flammable substance, such as pyrethrum powder. The coil is usually suspended in the air on a metal burner or sandwiched between two pieces of fireproof netting. When the end of the coil is lit, it smoulders continuously for many hours releasing smoke containing the active ingredient that insects hate. 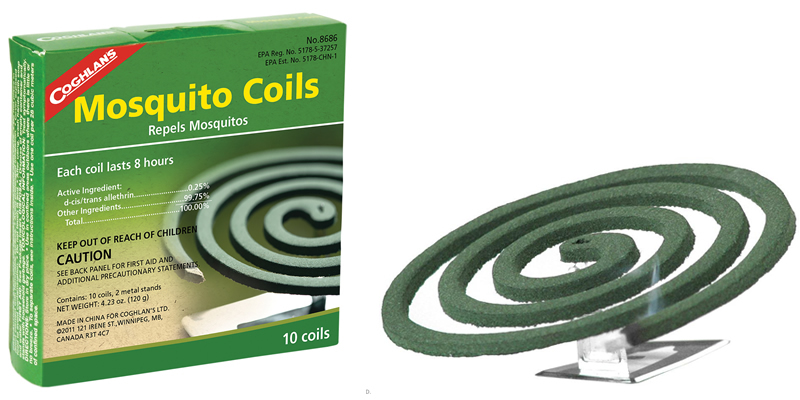 Mosquito coils usually contain one main active ingredient; among the most commonly used are allethrin (or d-trans-allethrin, a synthetic pyrethroid), pyrethrum, esbiothrin and citronella. As well as mosquitos, the coils also repel other flying insects, such as flies and wasps; and also bees and butterflies. It is important to be aware of the health and safety risks posed by mosquito coils. 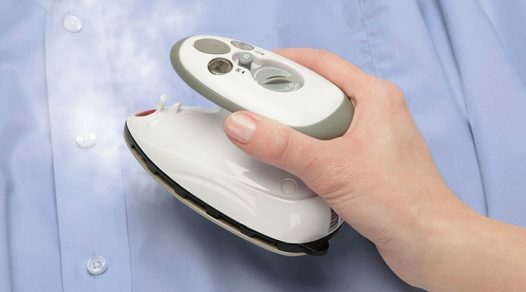 Always follow the instructions and do not use in a closed room or indoors if they are solely intended for outdoor use. Do not leave a coil to smoulder unattended as this is a serious fire hazard. 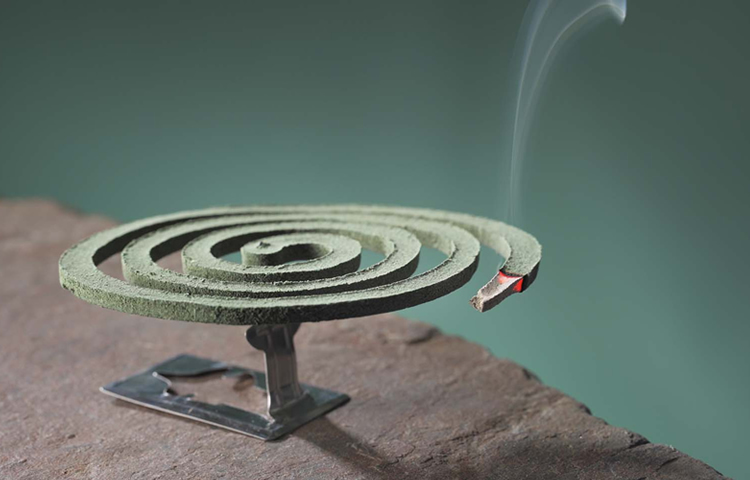 One of the main things to consider when looking for the best mosquito coil is the active ingredient – it needs to acts as an effective insect repellent without potentially endangering the health of everyone in the immediate vicinity. Coghlan’s Mosquito Coil fits the bill as it contains d-cis-trans allethrin (0.25 percent), a synthetic substance that is safe for humans but not for mosquitos. 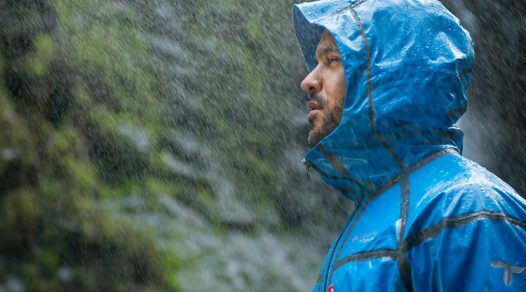 It’s easy to use and is the perfect repellent for a summer barbecue or a camping trip, especially in Scotland, which is renowned for midges. You can expect the mosquito coil to smoulder for approximately 8 hours. As with all insecticides, it’s important to keep it out of reach of children. 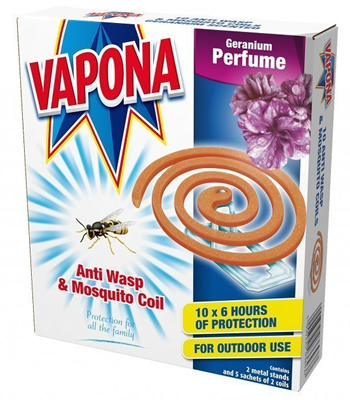 Keep away mosquitos, wasps, horseflies and other annoying insects that bite with the help of the VAPONA Anti-Wasp and Mosquito Coils, which feature a pleasant smelling geranium perfume. 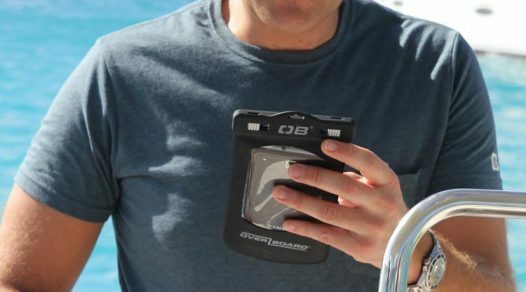 Each box contains 10 x mosquito repellent coils, offering up to six hours of protection. The instructions on the box are easy to follow. You’ll be able to look forward to enjoying a family meal al fresco again without fear of interruptions by winged critters. 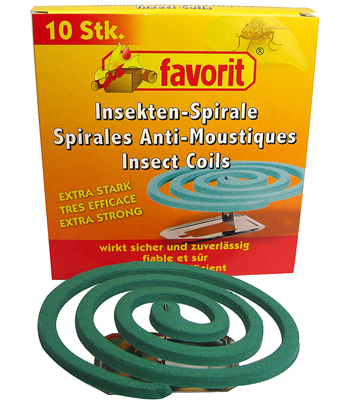 If you are looking for a really powerful insect repellent, these insect repellent coils from Favorit certainly pack a punch. Simply fit it to the enclosed stand, light the end and watch it smoulder for about 6 hours; giving you the chance to enjoy a beautiful summer evening without being eaten alive. 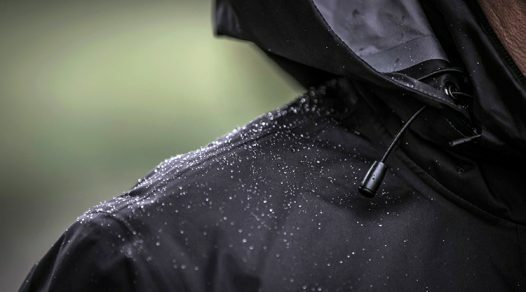 It’s best used during calm conditions without any breezes. However, if you have nearby lizards or frogs in a pond, you need to be very careful as it is also toxic to cold-blooded creatures. Each box contains 10 coils. This packet of 10 x Citronella Mosquito Coils is a must for a mosquito-free summer barbecue, festival or garden party and is intended for outdoor use. 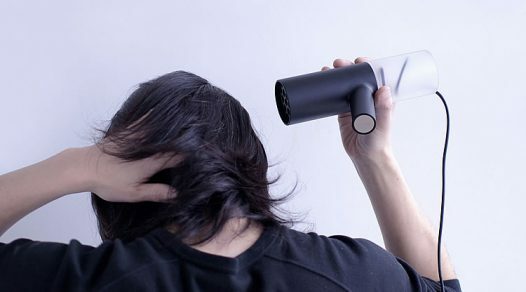 The set is supplied with a stylish metal holder into which the ash drops, making it easy for you to dispose of the mess when cool. The coils are simple to use; just place in the holder, light the end and look forward to 6 to 8 hours of being outside without being pestered by winged beasties. 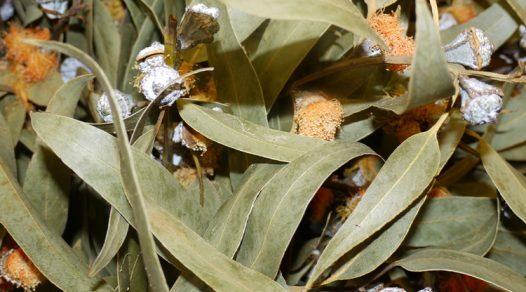 The smell is also very pleasant – reminiscent of a wood fire with a hint of citrus. 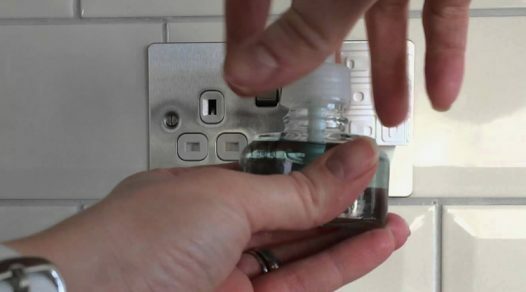 It works quickly and well – insects really don’t like being near it! 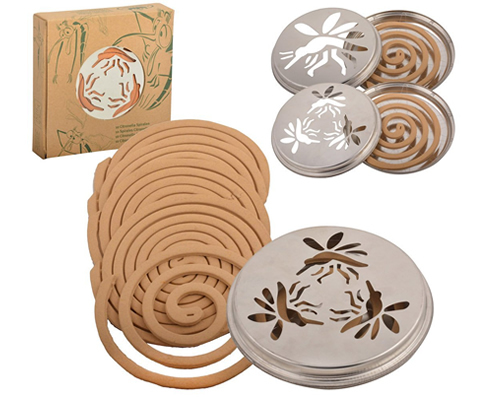 The pack of Citronella Mosquito Coils is certainly one of the best mosquito coils for design and effectiveness. 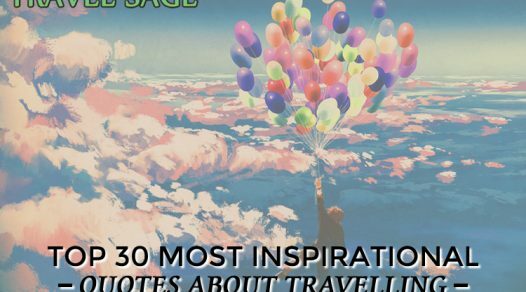 If you are going on holiday to a tropical region, such as the Caribbean, you would be well-advised to take a packet of Lifesystems Mosquito Smoke Coils as they could make the difference between a dream holiday or a miserable time being eaten alive. 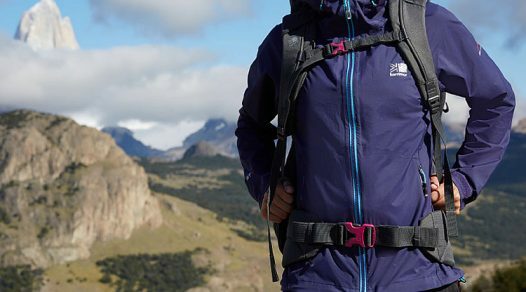 The active ingredient is d-ALETHRIN, a synthetic compound, and it is best used outside or close to a window as it does produce a lot of smoke. 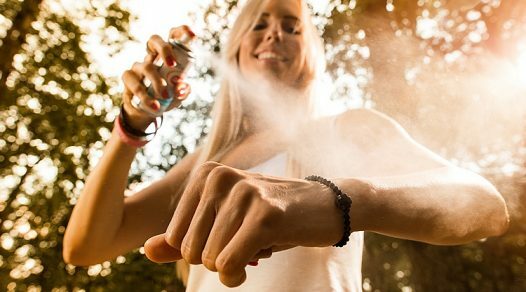 Each mosquito repellent coil lasts for up to 8 hours, but they work very quickly to repel insects so you don’t have to have it continuously burning for that length of time. 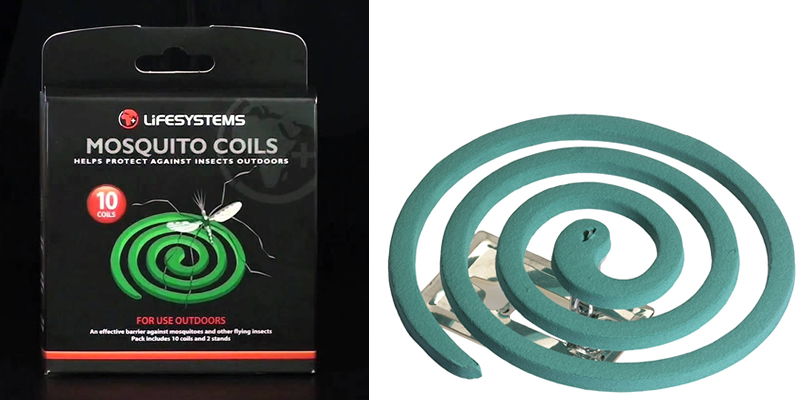 Lifesystems have created a highly effective mosquito coil that will allow you and your family to enjoy the summer without painful and itchy bites.